Clint began his Postal career as a Casual Mail Handler at the Belleville Annex in the Spring of 1992. In October of 1992, he became a TE Letter Carrier in the Rutherford main office. In 1994 he was hired as a PTF letter carrier, and immediately joined the NALC. He was active and attended local meetings and rallies. In 2007, Clint was appointed to serve as alternate shop steward at the Lyndhurst station. In 2010, he became Chief Shop Steward of the Rutherford Post Office, covering the five stations that make up Rutherford. Clint has held many positions in Rutherford. They include Food Drive Coordinator and Safety Advocate. He has also held the position of on the job instructor and customer connect coordinator. Clint did local route adjustments for Lyndhurst in JRAPP, and later served as a REAT team member for the CDRAAP program in. In 2015, Clint was appointed by Branch President Michael J O’Neill to serve as a part-time area rep for Branch 38. 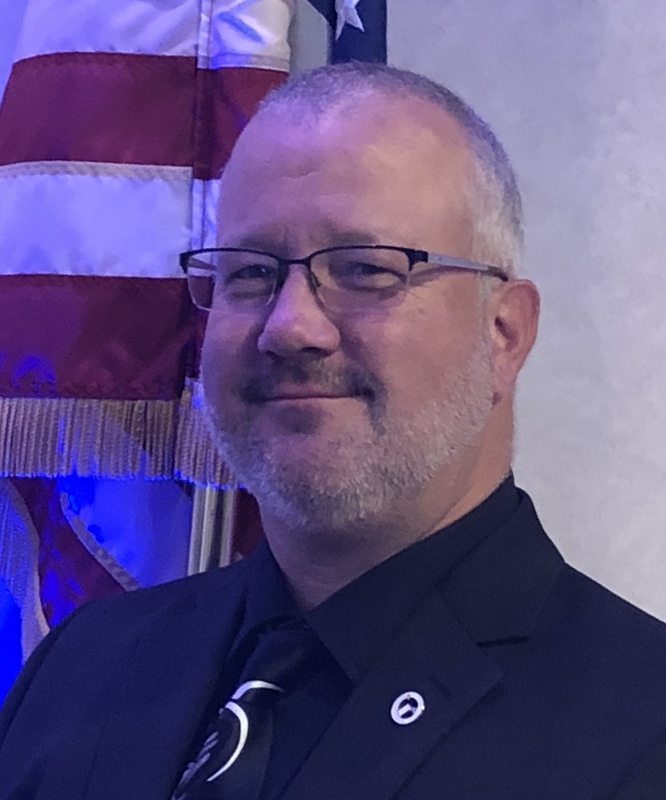 In October of 2017, Clint successfully completed the Advanced Formal A and Beyond training conducted by NALC Vice President Lou Drass, and graduated from the NALC Leadership Academy in December of 2018. Clint takes much satisfaction in representing letter carriers and upholding our National Agreement.